Is one kitchen sink not enough? 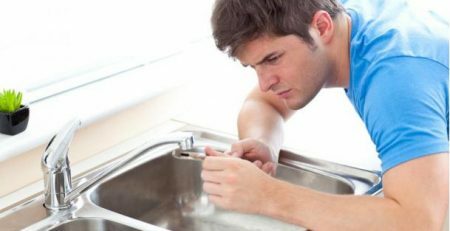 Why do people look for ideas to install their second sink? 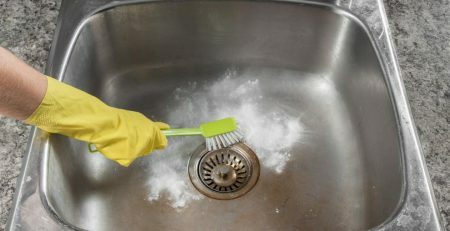 Well, don’t underestimate the power of a secondary sink that helps to simplify your washing and cleaning duties! 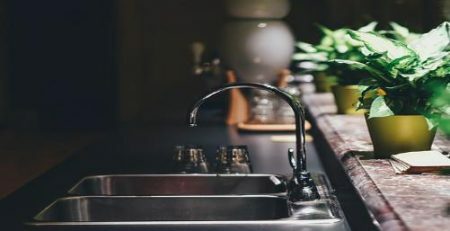 Let’s take a look at the top location ideas and suggestions to install a second sink in your kitchen. When preparing food and prepping for complicated recipes, a lot of space is required to work with the ingredients. 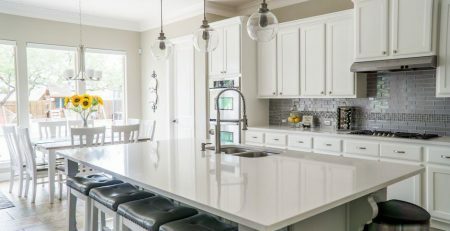 Installing a second sink on the kitchen island is the perfect way to streamline the cooking prep and make do with an efficient prep, cooking and assembly line. Wash fresh fruits, vegetables and meat in the island sink use the island countertop to prep the ingredients. It’s a practical and convenient option that’ll help save time and look fantastic at the same time! 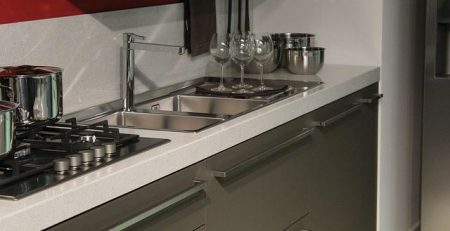 If you have a small kitchen that can’t fit a spate island top in the middle of the kitchen, consider installing a second sink near a workstation. Create a separate workstation in the corner and create a little niche enclave to prep food; away from the main kitchen sink. Do you have a cabinet reserved for baking supplies and ingredients? Install a sink near the cabinet corner and make your own little baking station. This helps in keeping the mess at bay and also allowing you to decorate it with fresh flower pots for a more warm and inviting vibe! Have your best wines and drinks stored in the kitchen? Consider installing a separate sink near the wet bar area and make your own party station. Invite friends over and rather than running around the kitchen washing glasses and spilling drinks, make cocktails with ease at the wet bar sink. Elevate the pantry space in your kitchen by installing a second sink inside the pantry. It’ll add functionality and purpose to the room that houses mixers, juicers, and ingredients. 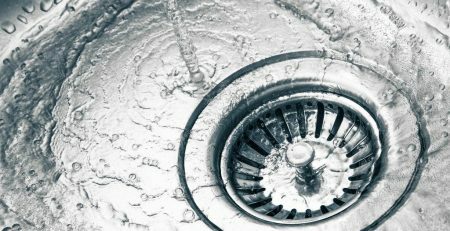 Instead of unplugging appliances and taking them out of the pantry, wash them in the new sink and cut down traveling back and forth. 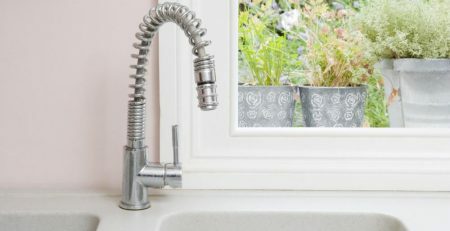 It isn’t necessary to install a smaller secondary sink in your kitchen. You can also add a full size, single or double basin sink right next to the main sink for a quick cleanup! 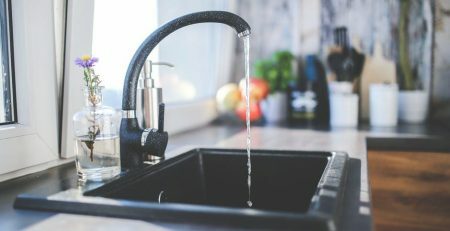 Buy The Perfect Sink For Your Kitchen! Stainless steel is one of the best materials for kitchen sink available in the market! With its hardwearing and easy to clean quality, stainless steel is a popular choice among homeowners. 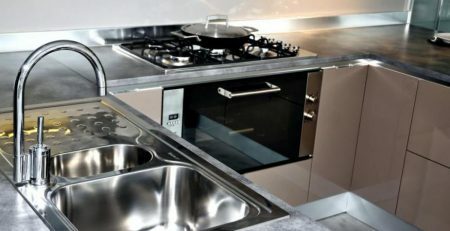 If you’re looking for top-quality stainless steel sink manufacturers, CreaVe is the solution to your home design! We have a large collection of stainless steel sinks in varying shades of grey and black. Equipped with sound absorption technology that reduces dishwashing noise, top mount single bowl sinks and top mount double bowl sinks are available for wholesale! For more information, contact us at +86 760 8863 5810 or email at sales@creavesolution.com.